Early this morning, Marriott announced that it would buy Starwood Hotels and Resorts. The deal, which has Marriott paying $12.2B in cash and stock, will create the largest hotel chain in the world. This has the potential to be huge for hotel mile and point collectors. Here you have on of the strongest point currencies in Starwood Preferred Guest (SPG). 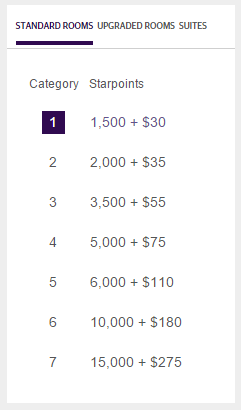 They’re transferable to so many different programs with a 25% bonus when you transfer in increments of 20,000 points, so much to the point that there are SPG points hoarders (heck, I’m one of them, having been sitting on 200k for a while). 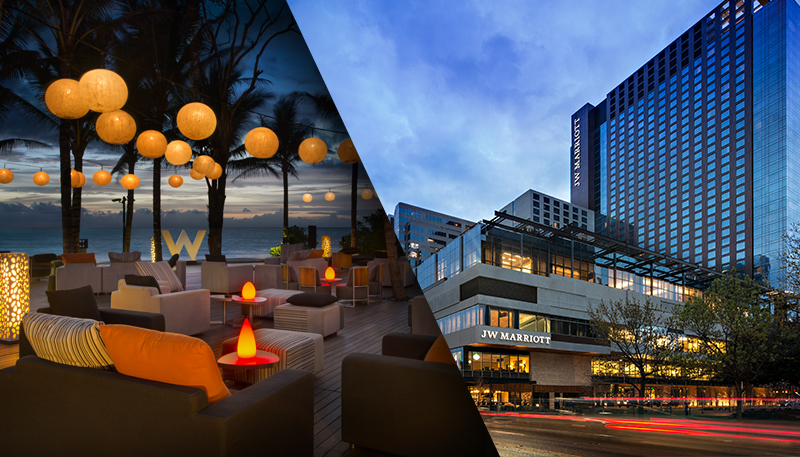 But SPG points aren’t just valuable for transferring to partners like Alaska Airlines, they’re also super valuable for use at Starwood hotels as Points and Cash rates. Pretty huge, if you ask me, much better than anyone else, including Hyatt, which is pretty good, in my opinion. Big hotel chains don’t need to be rewarding, smaller chains must be more rewarding. That part scares me, because, Marriott is going to go from a big hotel chain, to the biggest. 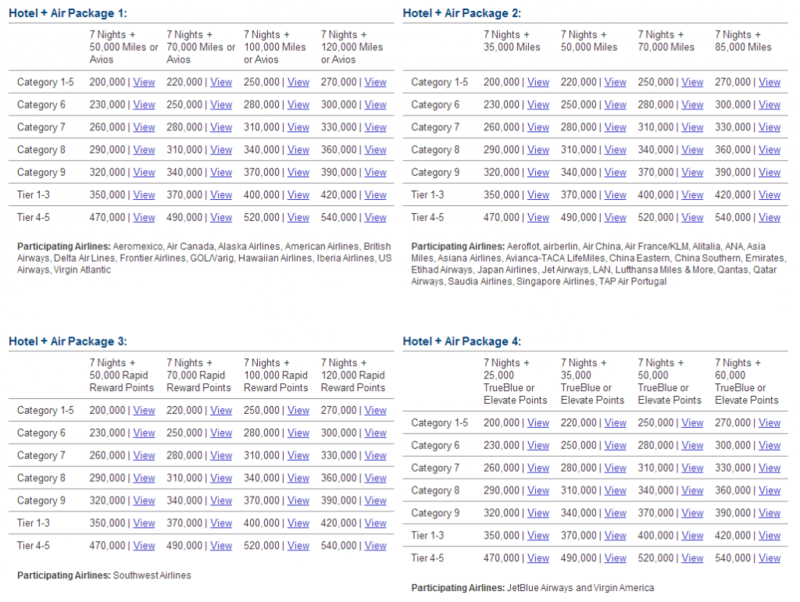 Marriott’s Hotel + Air Packages, book 7 award nights at a Marriott and get 50,000-132,000 miles! The deal won’t close until mid-2016, so there is still time, if you’ve been hoarding your SPG points, or if you’ve been saving up for the Marriott Rewards Vacation option. I don’t have a crystal ball, but I’d say that those areas where we see the greatest value, e.g. Transferring to a ton of partners with a 25% bonus when you transfer in increments of 20,000 points. I wouldn’t be surprised to see those transfer partners change. The biggest question for me though is, the scale. Both rewards programs are vastly different in their redemption scales. Which one wins?